How can investors boost their real estate wholesaling business? One of the more underrated investment strategies in real estate is wholesaling. This investment approach can produce significant revenue to one’s business, even if the overall objective of their business focuses on rehabs and flips. In fact, a few real estate wholesale deals a year can have a tremendous impact on a business’s bottom line, as well as the overall success of the investor. That said, anyone that has ever tried real estate wholesaling in the past knows there are steps you need to take to realize success. Try as you might, wholesale deals will not just fall into your lap. Even if you secure a deal, you need to be able to quickly turn it over. Fortunately, there are ways for investors to take their real estate wholesaling business from being a part time hobby to a full time business. The goal of real estate wholesaling is to get the property at the lowest possible price. At that point, you can either sell or assign the contract to a fellow investor. 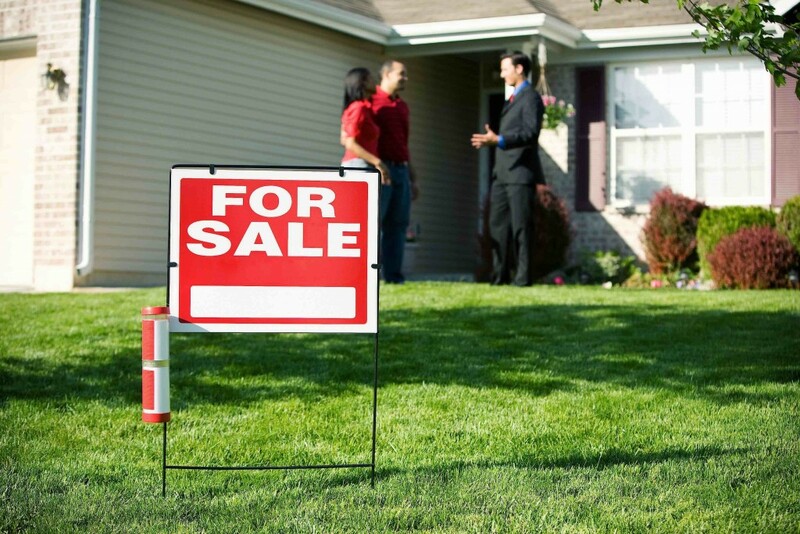 Getting the seller to agree to your price, however, can be a challenge in and of itself. Even if your seller is late on their mortgage or facing foreclosure, they have other options. With every seller presentation you make, you need to put yourself in the seller’s shoes. If you are too pushy or don’t properly explain the process, you will not get the deal. Even if you are the first one to meet with them or their situation seems dire, they do not have to sell to you. When it comes to a real estate wholesaling business, the approach you take and the presentation you make matters much more than you may think. In considering what the seller is going through, you will end up with more deals over the course of the year. Another component to building a successful real estate wholesaling business is honesty. This characteristic is important when trying to acquire wholesale deals, as honesty will always be the best policy for anything you do as an investor. In fact, it should take center stage on every wholesaling deal. You can try to dance around your objectives, but eventually the seller will find out and may hold it against you. There is no reason to run from the fact that you are a real estate investor trying to acquire a property. Investors will need to explain their position, the risks associated, and what their intentions are. There will most likely be plenty of questions thrown your way during the first couple of meetings. Don’t avoid or talk around the questions they have for you. Sellers want to work with people that they feel comfortable with, regardless of price. If they do not like what they hear and decide to work with someone else, it is better that they do it now; before you invest money and several months of your time. Getting a property at the price you want is only half the battle in real estate wholesaling. Even if you get the best possible deal, you still need to do something with it. The importance of having a real estate wholesale exit strategy is second to none, as this plan of attack will essentially outline how you intend to profit from the deal. Investors should dedicate at least one day a week to building their wholesale buyers list. The more buyers you have, the greater chance that you will be able to turn the property over. Not only will you have more options, but you need to get the property under the magic 70 percent number. Doing so will help investors to improve the overall performance of their real estate wholesaling business. There are different investing tastes for all the different investors that you work with. What your current core of investors may not like, someone else may find very attractive. Every networking and investment club meeting is an opportunity to build your list. Follow up with the people you meet and get an idea of what their ideal property type is. If you can deliver a property that matches what they are looking for, your real estate wholesaling business will be rewarded accordingly. One of the jobs of a real estate wholesaler is to keep everyone involved in what is going on during every deal. Even if you have a signed deal, you need to see things through to the closing. This means staying in contact with the seller while keeping the end buyer updated of the progress that has been made. You need to push the deal towards closing. You should accept the fact that this is an anxious time for the seller, and that they will probably have plenty of questions along the way. Instead of being frustrated or annoyed with them, embrace the situation and handle it professionally. The few minutes you are on the phone with them are often all it takes to make them informed and happy. The same is the case with any buyer. Always make it a point to call them with updates before they have to call you. The more updated you keep everyone, the better the odds of closing a deal are. Every deal you close should be treated as an opportunity to grow your real estate wholesaling business. After the transaction is completed and everyone is happy, take the time to reach out and set up a meeting or just strengthen the relationship. Too many times wholesalers will close the deal and move on to the next one without talking to everyone involved in the current deal. Assuming you did your job and everyone is happy, they should want to work with you again in the future. If you fail to reach out, you may be leaving deals on the table. All it takes is a quick email or text to keep your name fresh on everyone’s brain. This is an important step for growing your wholesaling business. There is a fine line between wholesaling success and failure. If you do the little things and follow these five steps, you will find yourself building a successful real estate wholesaling business.